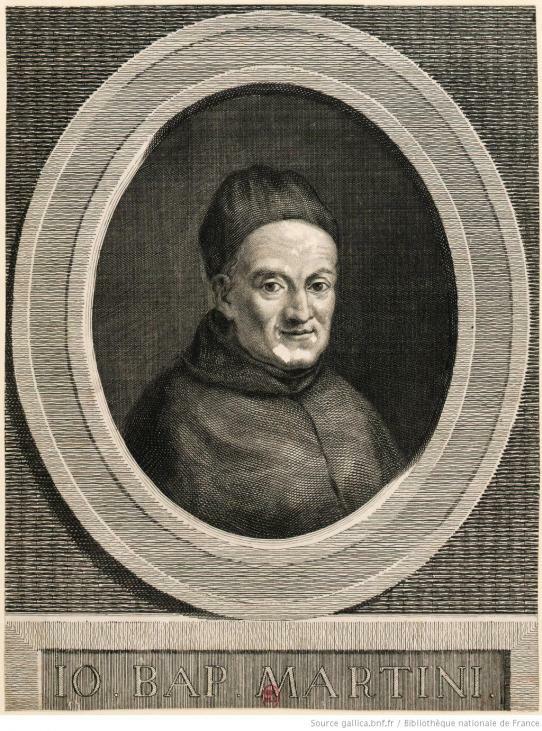 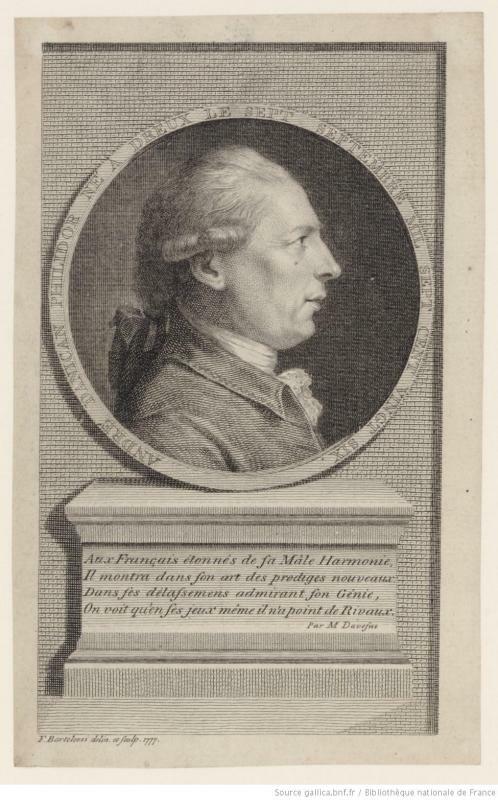 Letters from Rameau to Padre Martini on july 6, october 29 and december 2.
Letters from Rameau to Jacopo Beccari on april and august 7. 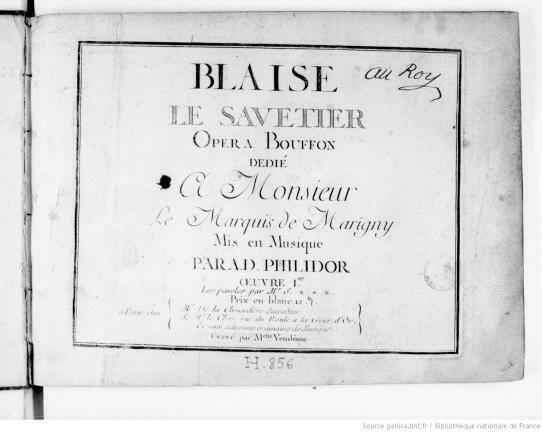 Première of Philidor's Blaise le Savetier at the Foire Saint-Germain. 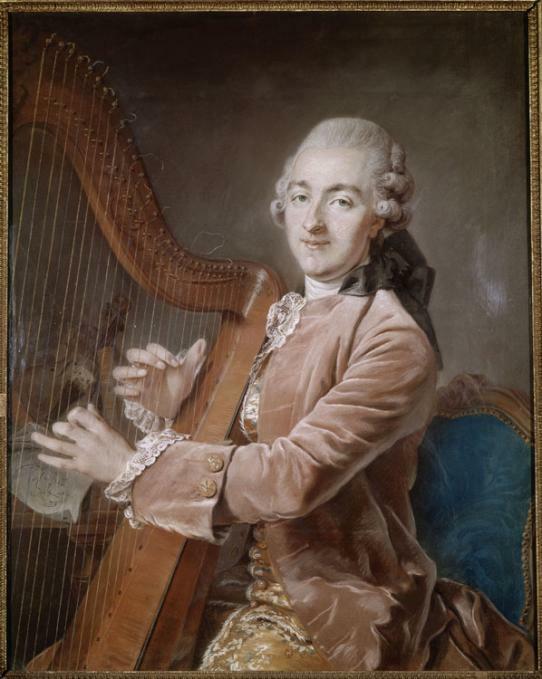 Début at the Académie royale de musique of the dancer Maximilien Gardel, dit l'Aîné. 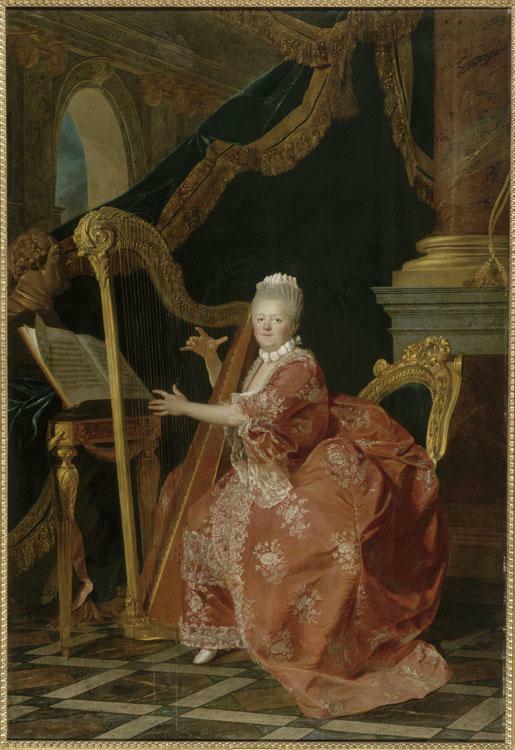 Beaumarchais becomes harp teacher to Mesdames, the daughters of Louis XV. 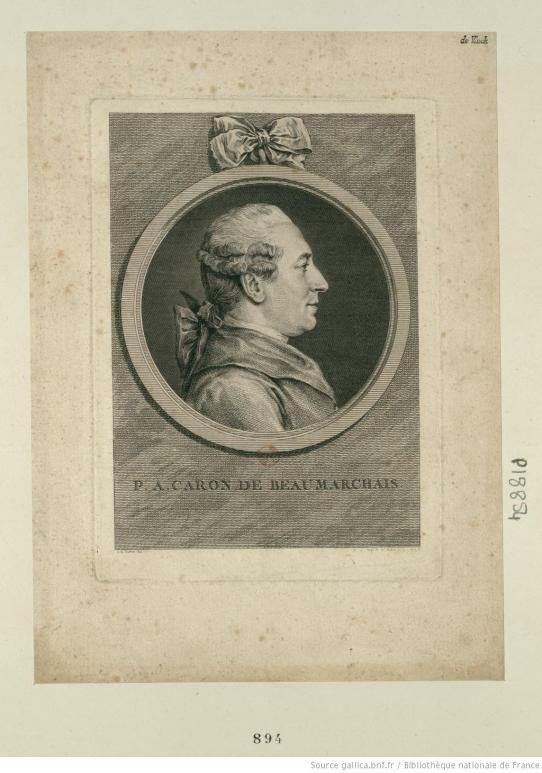 Death in Paris of Cahusac, one of Rameau's librettists.